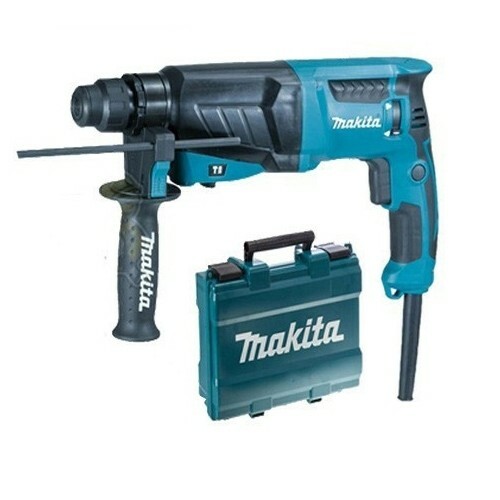 Cns Power Tools hold huge stocks of SDS Plus drills from Makita, Dewalt, Hitachi and Bosch to suit all applications and budgets. 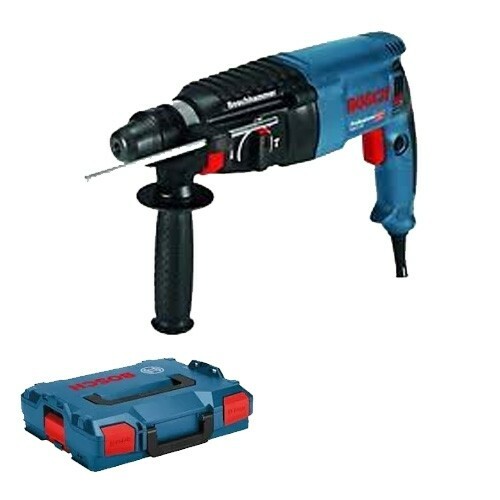 SDS plus drills are great for drilling in masonry and stone and are available in many sizes and weights for light up to heavy applications. 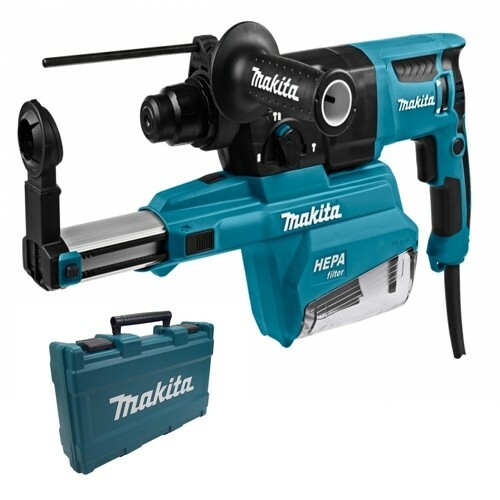 SDS plus drills are normally available in 240 volt and 110 volt models for jobsite use. 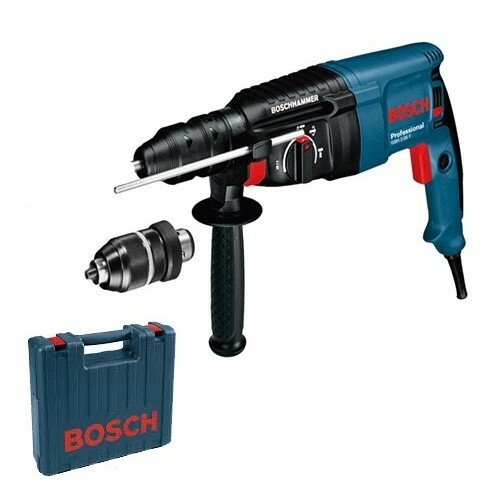 Origins of SDS Plus SDS drill system was originally designed by Bosch in 1975. The name SDS comes from the German “steck, dreh, sitzt” (insert, twist, fits). 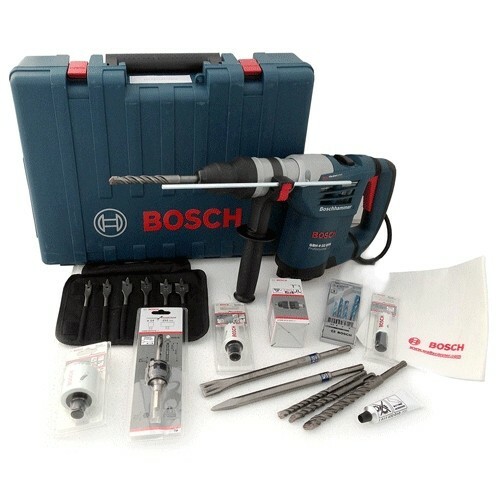 Bosch publicise the system on the international market as Special Direct System, although in German speaking nations it is more commonly known as “Spannen Durch System” (Clamping System).